Bernard Salt gave the TSS Foundation Business Breakfast Version 2.0 of his Beyond The Horizon presentation. View Gold Coast House and Land Packages here. 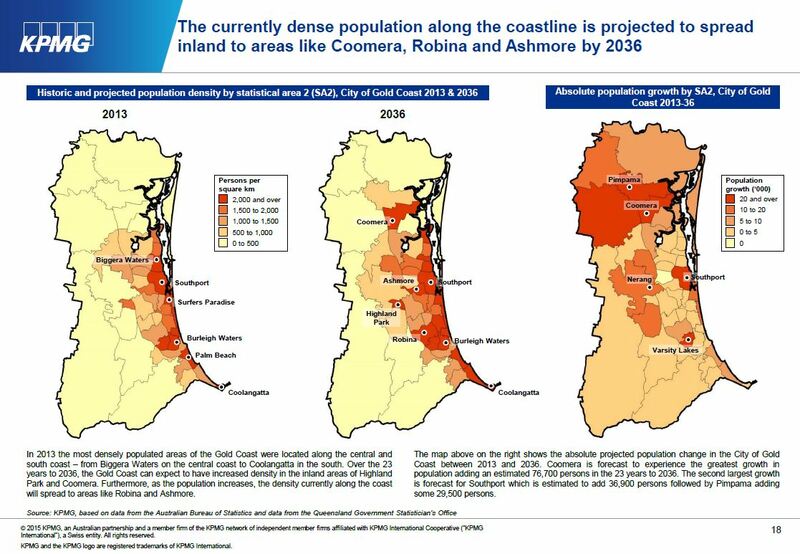 What will the Gold Coast look like in 2050? 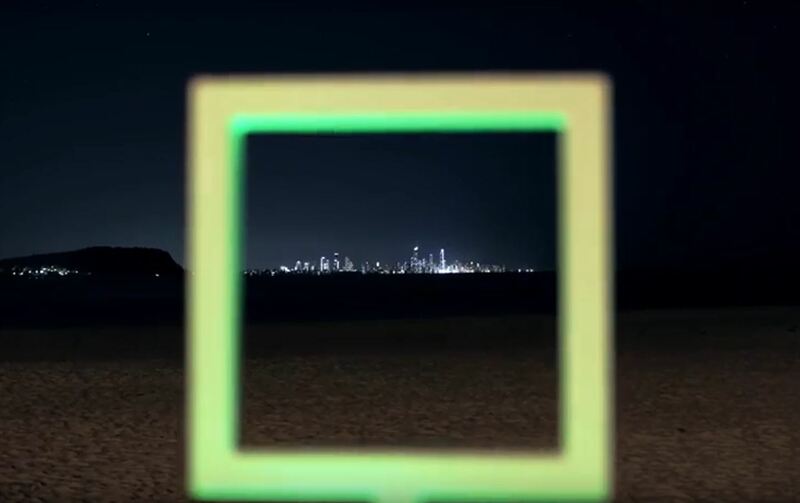 Beyond the Horizon paints a picture of what this truly remarkable city will look like.